Join us for this interactive symposium on leveraging EGFR TKIs for optimal care of patients with EGFR-mutated NSCLC. You will gain insights from pharmacy and oncology experts Val R. Adams, PharmD, FCCP, BCOP; Matthew Gubens, MD, MS; and Philip Schwieterman, PharmD, MHA, on the latest first-line and second-line clinical data and how these new practice-changing data can be safely and effectively integrated into care plans for patients. Unable to join us in San Diego? Register now for the live Webcast! 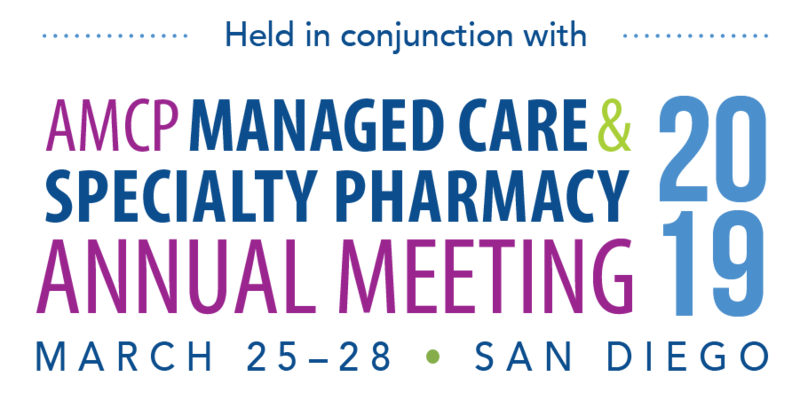 No additional fee is required to attend this CPE and/or CME/CNE activity; however, registration to AMCP Annual Meeting 2019 is required. CCO designates this continuing education activity for 1.5 contact hours (0.15 CEUs) of the Accreditation Council for Pharmacy Education. Individual topic ACPE UANs available within the Event Date tab.